Enjoy your life and everything the world has to offer! Little Grandmother is in Peru already. She is there to place the last of the 7 Sacred Crystals in Mother Earth again. Such an important event! There are lots of ceremonies. The 7th Crystal will be placed back at the 1th of November 2015. I have been waiting my whole life for this moment and now the time has come! 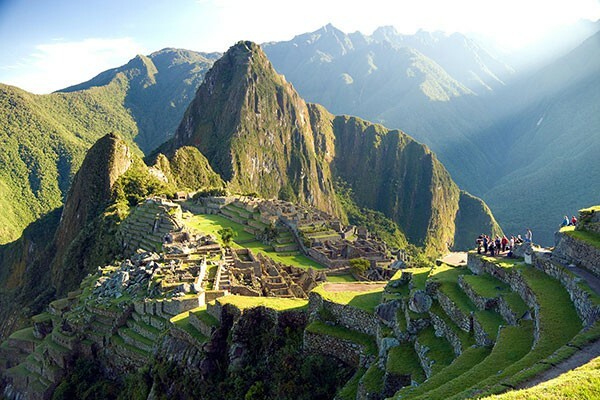 The time is finally here for me to travel to the sacred sites of Peru and take with me the last and final sacred crystal that was entrusted to me years ago. For years now I have been placing the ancient sacred crystals into very specific areas around the globe. To power points and intersecting major lay lines in order to bring back the wisdom and energetic memory of our ancient ancestors who lived in Love consciousness and to help restore Mother earths living energy as well as our own during this great shift of magnetic poles. This last and most powerful crystal has been waiting for a very very long time to go into its new and final home, an its home is in Peru. I just arrived in Peru yesterday, and we will start the program on Monday. 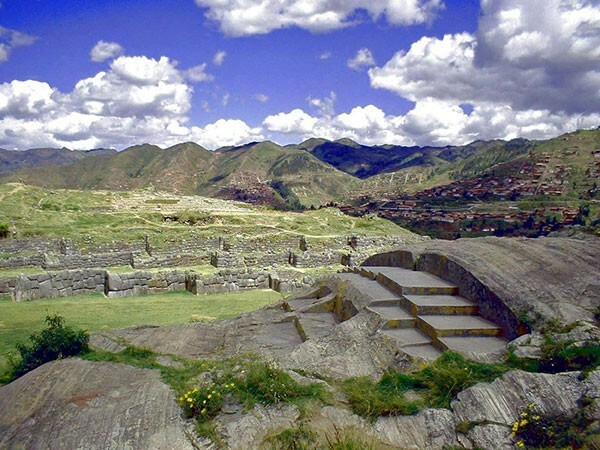 We will be joined by an Andean master, Master Mallku, to travel from sacred site to sacred site preforming ceremony and prayers to connect the crystal grid together and connect humanity to our ancient ancestors who prophesied the coming of this ceremony. Please tune in and join me, my beautiful family in a journey that will change the world and our lives forever. Depart for our morning flight to Cusco. Ceremony in the Sacred Valley. 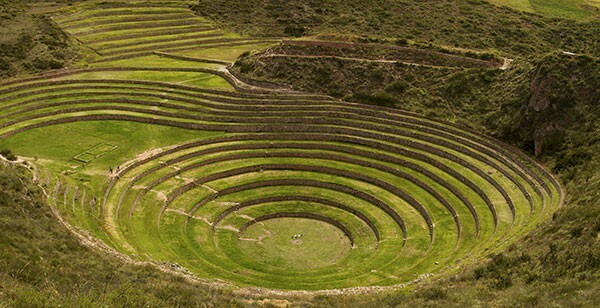 In the morning explore the absolutely unique and ancient Inka city of Ollantaytambo, In the afternoon visit Moray and ceremony. In the morning we will have the train ride to the village of Aguas Calientes. 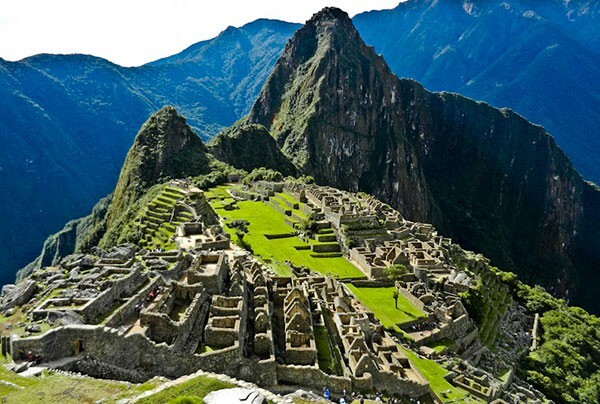 We will be in Machu Pijchu and do ceremony. 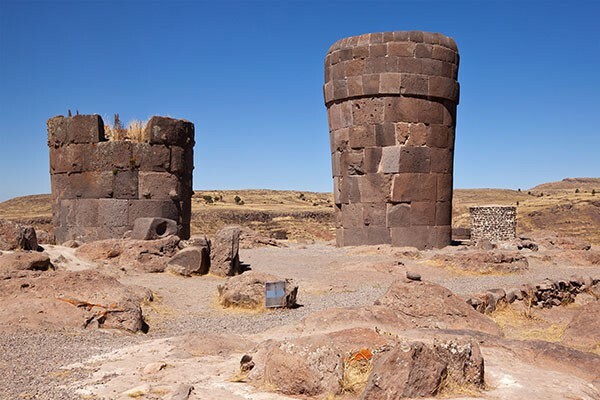 Morning visit Tipon and we stop in Cusco and then on to visit Amaru Machay, the cave of the Serpents, guided ceremonies at these powerful location. Continue to Q’enqo, the sacred place of the Puma. Mallku is a specialist in Q’enqo. 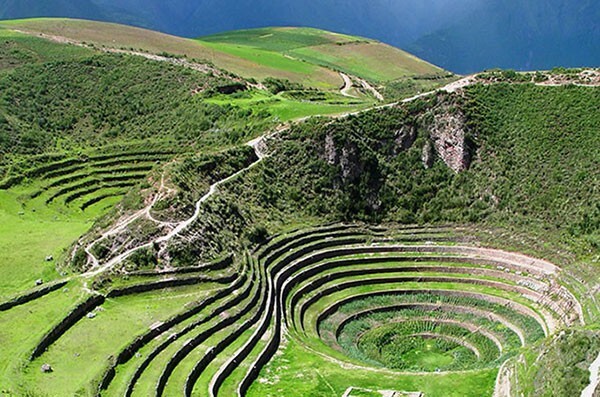 Today we will explore the Inka town of Pisaq. At afternoon visit Saqsaywaman, which is a huge, stunning site which holds the great house of the Sun, where the head of the Puma of Cusco resides. Ceremony there. 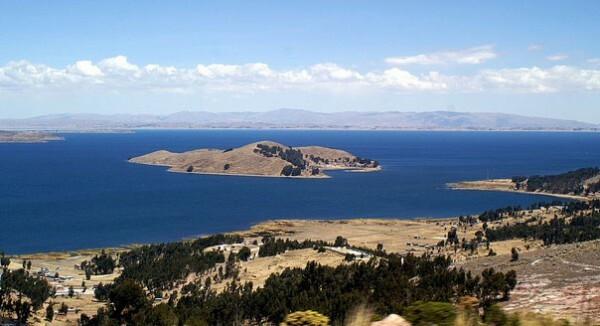 Ceremony at lake Titicaca with the last sacred crystal. Today we discover the ancient Aimara altars as we walk the sacred path on the Magical Serpent and explore the Ajayu Marka, a dimensional world with its doors. Morning visit to the Andean Taj Majal in Sillustani, another sacred site for our closing ritual and circle, then transfer to the airport for our flight to Lima, arrival and transfer to the hotel. Love to you and I will keep you posted! Spirituality is a big part of my life. I am an astrologer too and I always look behind the things. Furthermore I am very connected with nature and with Mother Earth. It is important that we take good care of her! Cancer – What is Behind it?